Our aim is to offer the best possible service, to give value, quality and choice in all purchases. 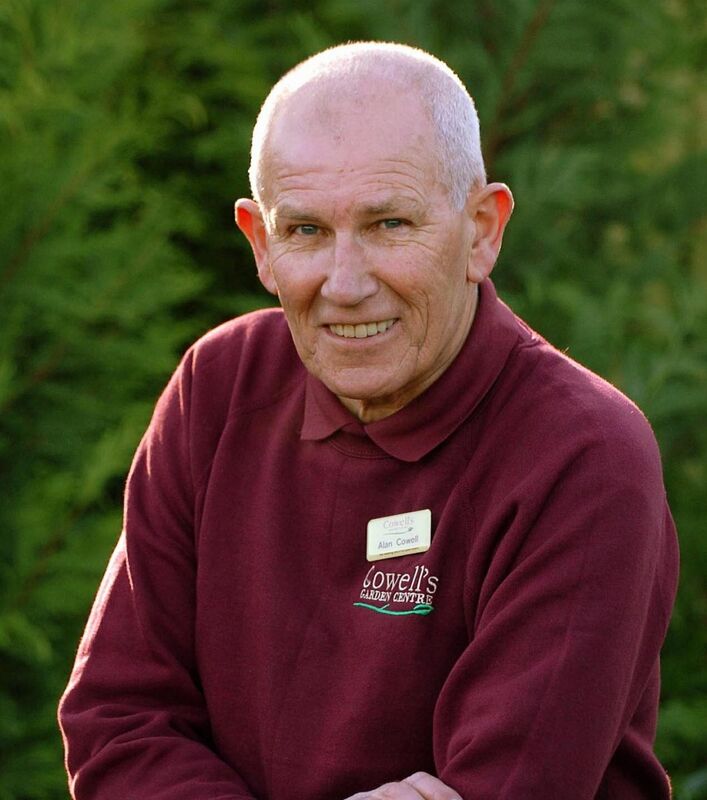 With 40 years of experience in the horticultural industry, where better to obtain gardening advice than from Cowell's, the family Garden Centre. Cowell's, which is on Main Road, Woolsington, was established in 1978, and has since built up an excellent reputation for offering one of the biggest selection of plants and garden accessories not to mention constantly bringing special offers, new and exciting products and ideas to the North East. As a small family firm, we pride ourselves on selling a wide range of unusual quality plants and sundries and our ability to offer a personal service and one-to-one advice and for an independent garden centre such as ourselves, our reputation goes before us. Our staff, many of whom are either fully qualified horticulturists or specialists in everything from aquatics to general garden care, can spend time and offer tips on every aspect of gardening. We at Cowell's Garden Centre, the award winning '…meeting place for plant lovers', feel sure that no-one works harder to satisfy their customers than ourselves. We pride ourselves on stocking popular and unusual varieties from all around the world not to mention our very own hanging baskets having a national reputation for premier quality, consequently they have won Gold medals at the annual flower festival in Gateshead and awards from even the Chelsea Flower Show.